The appointment was made official on 3 December. In Amravati, the new archbishop promoted social development, support for the marginalised, and transition to organic farming and agricultural reform. 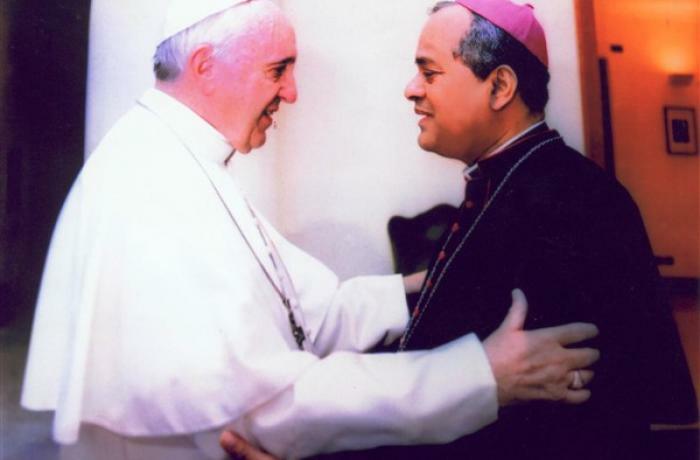 Mumbai (AsiaNews) – Mgr Elias Gonsalves, the new archbishop of Nagpur, will focus on dialogue as his priority. Located in Maharashtra, the archdiocese shares borders with Madhya Pradesh, Chattisgarh and Andhra Pradesh. One of the main challenges, Mgr Gonsalves said, is “the agrarian crisis”. However, he is not new to this kind of challenge because he is from Maharashtra, which was recently hit by a crisis in the agricultural sector. "The most affected region is Vidarbha, especially Yavatmal district, where many farmers have committed suicide". "Through CESSS, the Diocese of Amravati launched initiatives to reform the agricultural sector, encouraging organic farming and the use of natural pesticides from easily available materials from the area. These initiatives are for everyone, without discrimination. Catholics represent only 0.01 per cent of the local population." 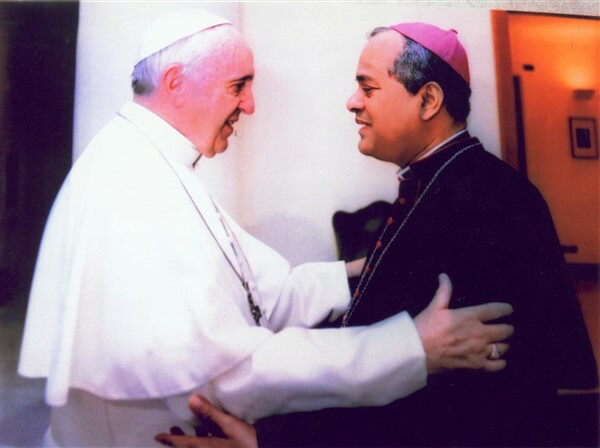 As the new archbishop of Nagpur, Mgr Gonsalves’s “pastoral vision and mission will always favour disadvantaged communities and groups. Following the example of Amravati, where we focused on ecology by starting a tree sowing program, I will work to make the Diocese of Nagpur green."